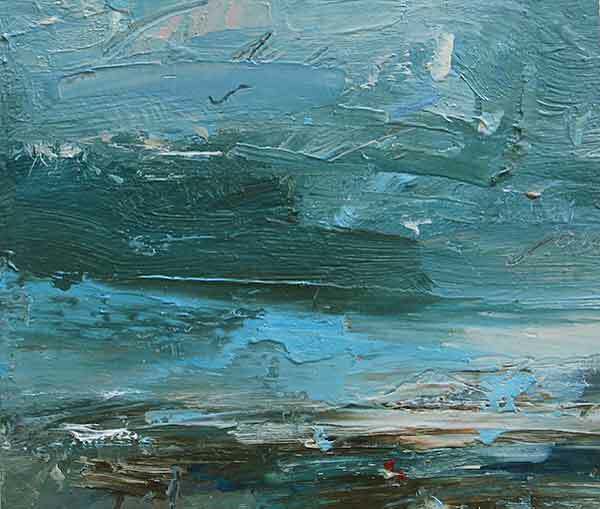 “My work is inspired by an emotional response to the natural world, in particular to the quality of light, which is a vital part of the mood of my paintings. The work is painted intuitively from memory, so that rather than relating to a specific place, it evokes memories and personal interpretations in the viewer. 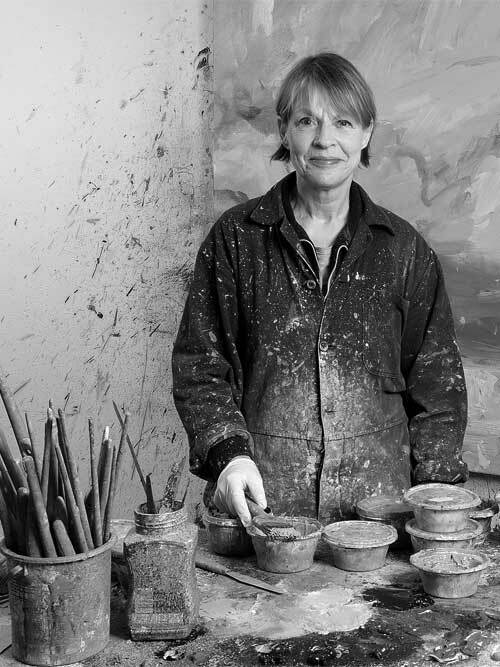 Louise Balaam has a BA in Fine Art at Kent Institute of Art and Design in Canterbury and an MA in Fine Art from Christchurch University, Canterbury. She has shown at the Royal West of England Open and Autumn exhibitions, the New English Art Club, the Discerning Eye, the Threadneedle Prize and the Hunting Art Prize, as well as regularly exhibiting in galleries in London and around the country. Louise has had work regularly accepted for the Royal Academy summer exhibition since 2008. She was elected a member of the RWA and the NEAC in 2011.